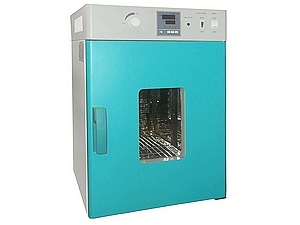 TMS are now the sole supplier of Tri-Creation Tronixs's Low Temperature Ovens, Humidity Cabinets and Environmental Test Chambers, which we will be showcasing at the Lab Innovations Exhibition. TMS Europe Ltd is pleased to announce their appointment as the UK and Eire agents and distributors of one of Chinas premier manufacturers of speciality low temperature ovens, humidity cabinets and environmental chambers by Tri-Creation Tronixs Ltd. The range compliments the SNOL ovens and furnaces that TMS Europe Ltd currently stock and distribute with their own manufactured calibration blocks and furnaces throughout Europe. 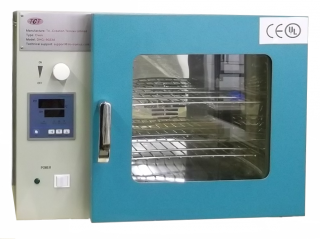 Our thermal processing equipment now ranges from –80°C to 1600°C. TMS Europe Ltd offer ISO 17025 UKAS accredited calibration, thermal and humidity surveys on instruments either in their own laboratory or on site. Also we can guarantee local warranty cover, spares and repairs assuring customers of first class products with top quality technical back up and service at competitive prices and deliveries. To find out more about this range click here.